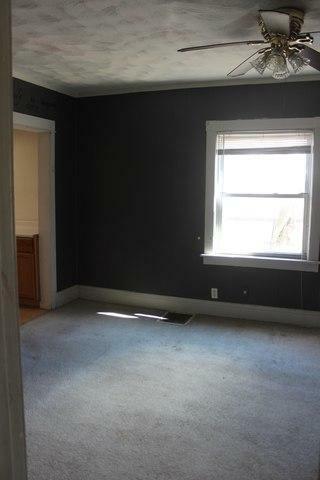 Excellent investment opportunity in Burnham right near the golf course and commuter train station. Priced to SELL! Separate utilities for each floor, and three bedrooms on each level. Both kitchens have a pantry. 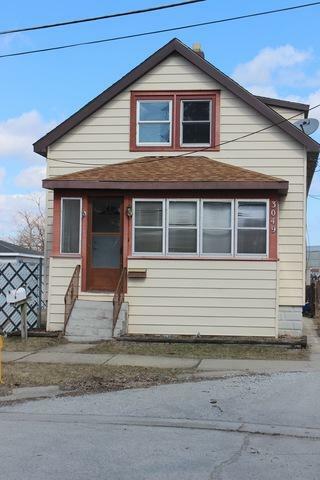 Enclosed front porch is bonus space for first floor tenant. 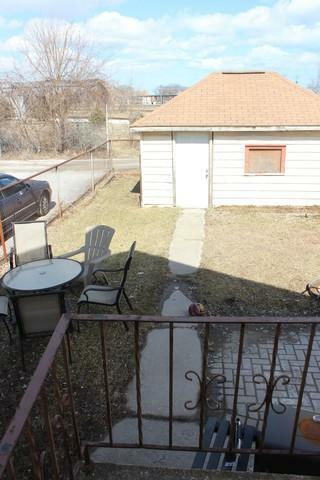 Full basement and garage, nice yard space. 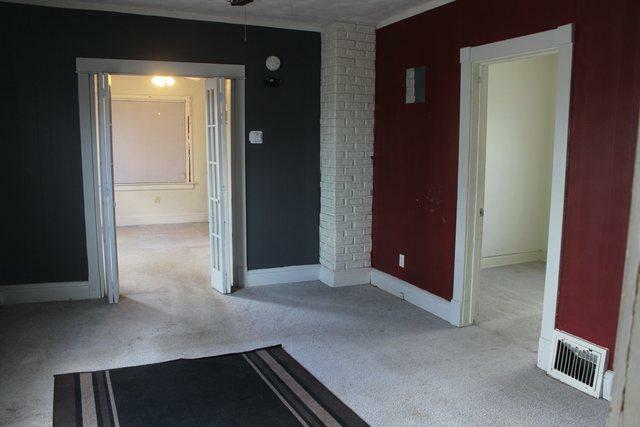 Perfect for commuters as the train station is within walking distance. Home and all appliances being sold AS-IS. Tenants have vacated the property. Annual expenses for owner is $1,053 for sewer and water., plus taxes and insurance. Tenants have been paying other utilities. Owner is related to listing agent. Buyers must be pre-approved. Listing provided courtesy of Blue Key Realty, Inc..